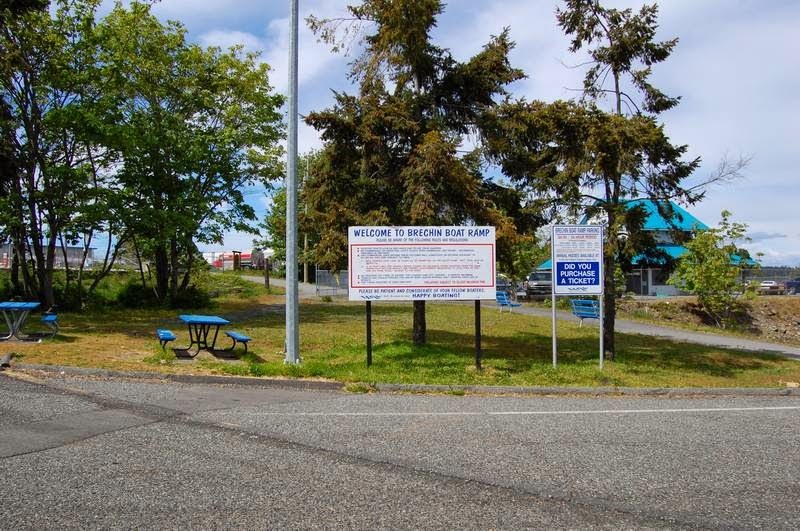 The City of Nanaimo reminds residents that the Brechin Public Boat Launch facilities and parking are available for the purpose of loading and unloading pleasure and commercial crafts only. This requirement ensures that the surrounding parking facilities associated with pleasure and commercial boat use are readily available for boat users. The ramps and associated parking area are open for the use of pleasure and commercial craft launchers only. Boat Launch parking facilities are regulated by means of fines or towing. AND...If a boathouse soon grabs lots of taxpayer money and is built at this site WON'T THERE BE MORE TRAFFIC PROBLEMS AND PARKING NIGHTMARES?? ?